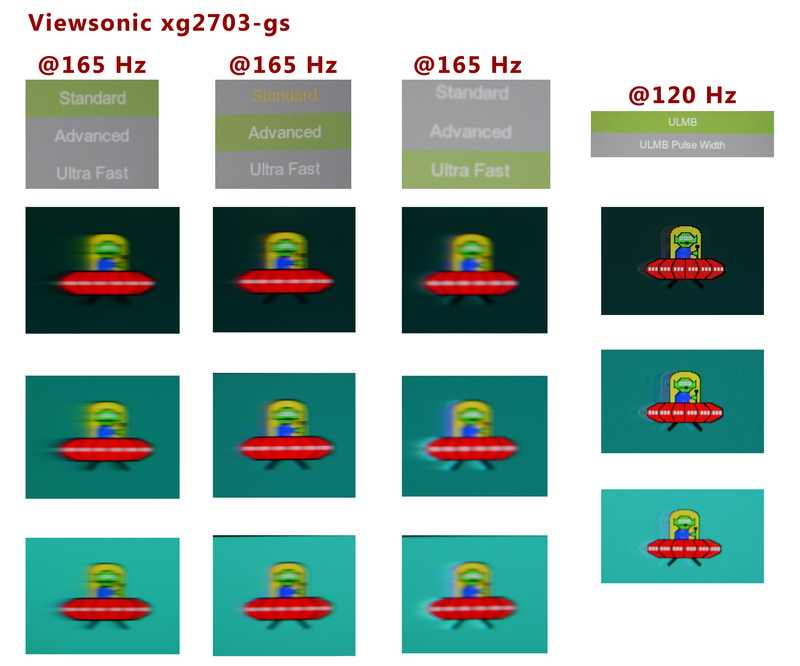 All measuring datas from the ViewSonic XG2703-GS review. Suggestions, questions, critism, and new ideas? Post them in here. Also purchased this monitor during Black Friday sale. However, I may return this unit due to lack of color uniformity. I have an annoying yellow tint (only visible on white) on the left side of the monitor. IPS glow and backlight bleed are barely noticeable at full brightness. Is there anything I can tweak on the color temperature to get rid of the yellow tint? 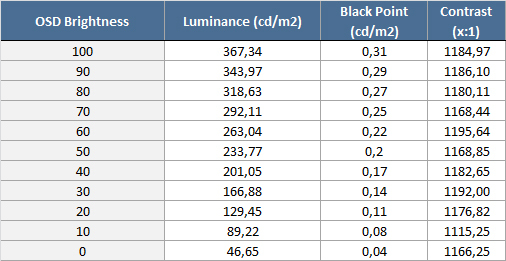 My unit also is not perfect in the color temperature homogeneity and I'm thinking to exchange - Not decided yet. 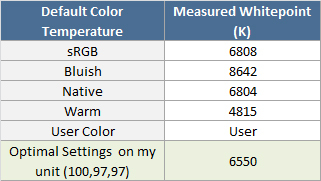 I was able to „fix“ my color uniformity issue by setting RGB to 100 each and increasing brightness to 80%! No white is very uniform and only some greys look darker on the left side. I will definitely keep my unit because glow and backlight bleed are hardly noticeable even at 100% brightness. I am new and i have buy this Monitor and looking for good Settings but my English is not good an i dont understand wich Settings are you using now (https://www.limscave.com/viewsonic-xg2703-gs) . For me there are too many numbers here and unfortunately it is written very confusingly and an exact summary of the settings I do not recognize either. So can you please tell me exactly which settings you are using? I would NOT recommend using my settings. 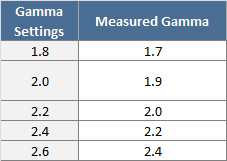 Each monitor differs from each other (different gamma, whitpoint, black point, brightness etc.) so that MY SETTINGS would look different to your different unit. You have to figure out your settings. 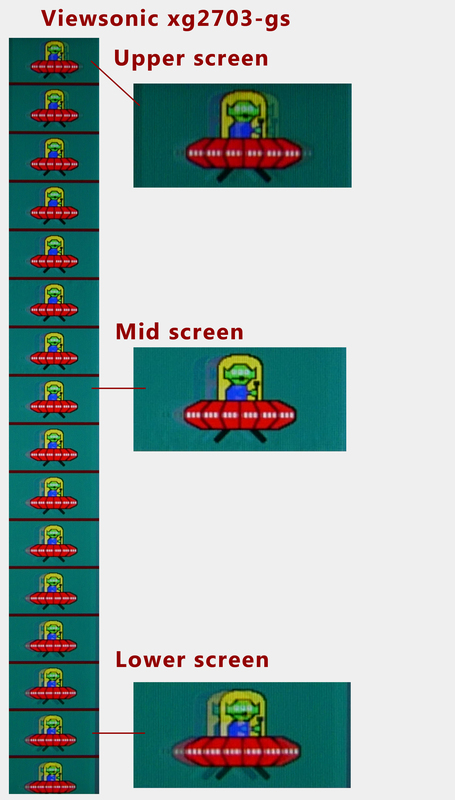 I saw in one of your video's that you removed the plastic cover of your viewsonic xg2703 to make the bleed go away (caused by pressure of the frame). I am thinking of trying the same with mine. Do you have any tips? How did you take it off? It is not really easy to remove the plastic frame. I took a stiff credit card and opened the frame simply by trying to put the card into the gap. The frame is fixed with some plastic pins (which can break when removing the frame).